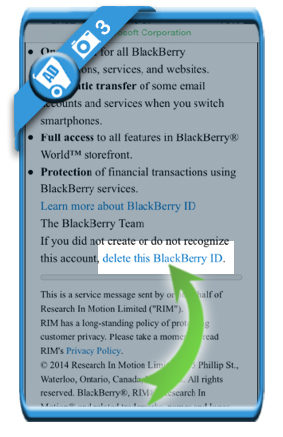 How to delete a BBM (BlackBerry ID) account? If you want to remove your BBM (BlackBerry Messenger) ID, you’ll notice it’s not that easy. But I can tell you: It’s possible. All you need to do is follow these 4 steps and pictures below and in 4 clicks, your account will be gone. 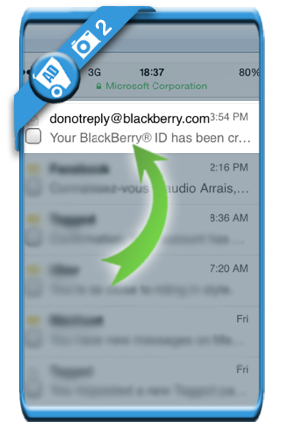 by that, we mean of course the inbox of the email address that’s linked to your BBM account. You received it upon creation of your Blackberry messenger account. The subject was: Your Blackberry ID has been created. 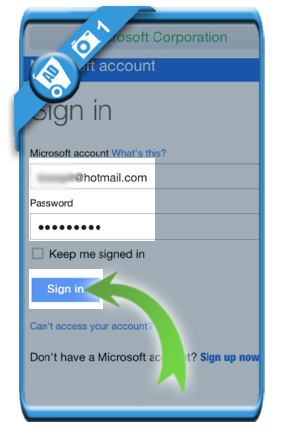 is a link you’ll notice when you scroll down to the bottom of the activation e-mail. 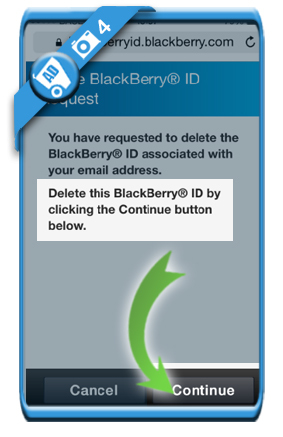 to delete your BlackBerry ID by clicking the button on the bottom of the landing page. 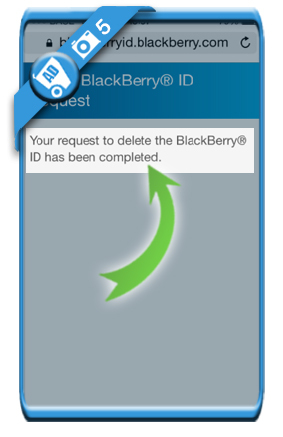 Your BlackBerry ID removal request has been completed. The profile has been deleted. Thanks for the post, I was struggling to find a solution to close my Blackberry Messenger account myself! What if I had delete the original email from bbm n purged my trash. How can I delete account now? if you don’t have the confirmation mail anymore, there’s no other way to have your account removed as far as I know. It all would be easier if they would just develop a delete button in the settings! I want to delete permanently my bbm account right now so please just help me.